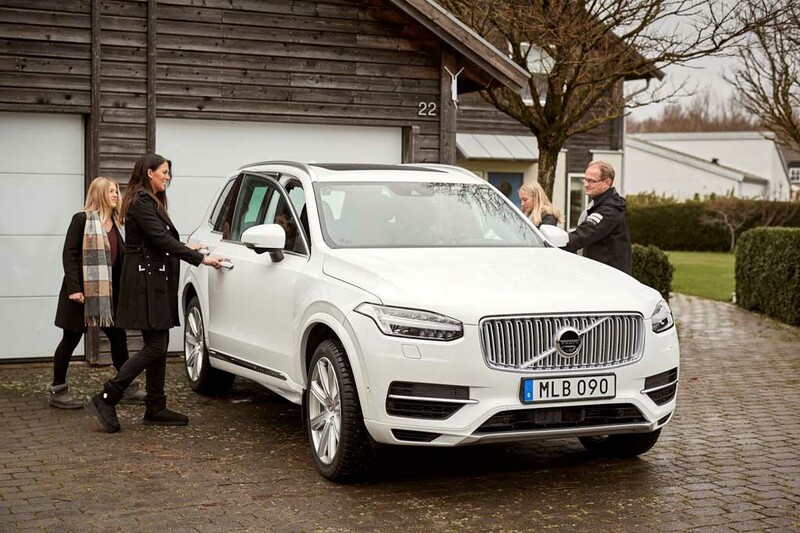 Swedish luxury Volvo manufacturer Volvo is known for being one of the leading brands to offer top-notch safety in its cars. The company has been at the forefront of developing new technologies focusing to enhancing the safety of the occupants. Interestingly Volvo took a project, which will ensure no death happens involving a new Volvo car by the end of this decade. Now, as the European automaker tests its cars through vigorous safety tests before putting them on sale, here we have one example how the testing is done. 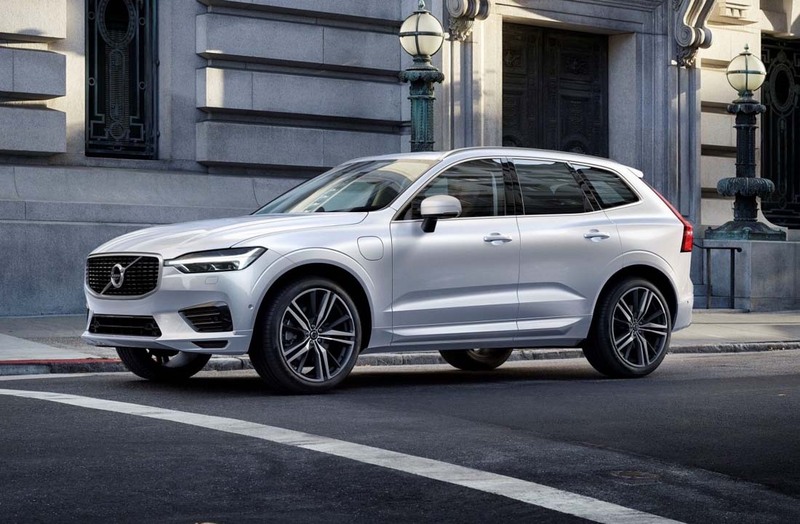 The 2018 Volvo XC60 luxury compact SUV is one of the most anticipated model from the brand. In the video above, prototypes of the car are seen being tested through different potential accident scenarios. The videos shows, how the upcoming 2018 Volvo XC60 is being crash tested through scenarios like front impact at 56 kmph speed, small overlap front test at 64 kmph and a rollover test at a speed of 48 kmph. During all these three crash test, the high-strength structure absorbs high energy while the safety features inside the cabin ensures extensive protection for the occupants. Volvo has displayed the all-new XC60 at the 2017 Geneva Motor Show. It appeared the car has taken heavy inspiration from its bigger sibling the XC90. Underpinned by the Volvo SPA platform, the compact SUV comes sharing several design elements with the XC90. The front grille, signature Thor’s Hammer LED headlamp and masculine look all around make the car very appealing. Along with the premium features and comfort inside the cabin, various advanced safety features will be the USP of this car. The safety measures available in 2018 Volvo XC60 include Blind Spot Detection, large Animal Detection, Run-off Road Mitigation, Steer Assist, Pilot Assist, etc.